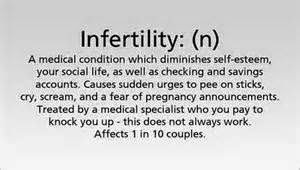 Being infertile greatly affects the relationship of a couple. A lot of couples who can't produce a baby end up in separation. But there are those lucky ones who are very open-minded go on and continue their love for each other despite not having a baby. Some opt for Plan B: adoption. 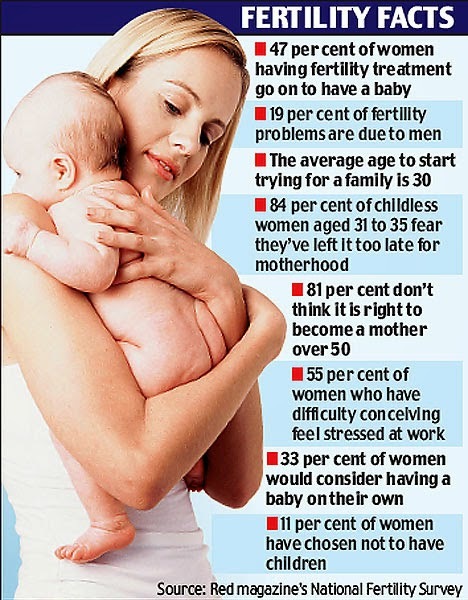 We are very lucky to live in a day and age when infertility and fertility struggles are no longer swept under the rug. It’s becoming very common for both famous people and regular ones, everyday folks alike to talk about their fertility issues and raise awareness for the cause, according to www.pregnancytips.org. Just look at celebrities like Jimmy Fallon, Nicole Kidman, Kim Kardashian, Khloe Kardashian, Jaime King, Guiliana Rancic, Mariah Carey, Hugh Jackman and more. All of these celebrities have been very outspoken about their fertility struggles, and have really helped to get the conversation started and help others not to feel so alone. It’s very important for those who are struggling with fertility issues to know that there are others out there going through the same things, and that hope really is out there. Message boards, online support groups, therapists and counselors, as well as family and friends are all great resources and assets for those who are struggling with infertility.